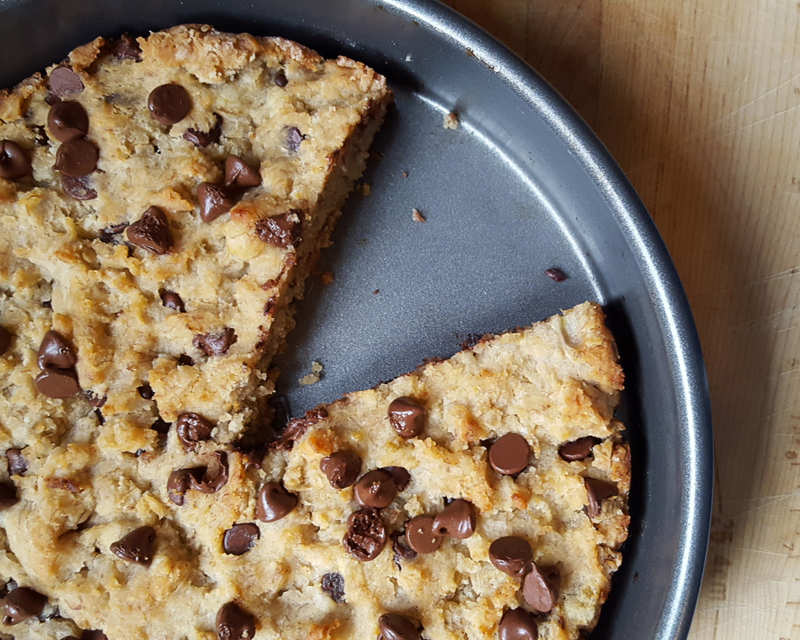 The Wandering Fork: Vegan Gluten Free Banana Chocolate Chip Cake! Nice recipe for cake. Thanks for sharing i will try.